The Blessing of Easter Baskets will be held on Saturday, April 20th at 11:00 a.m. in the Church. This tradition goes back to many years ago when people gave up many things for Lent. 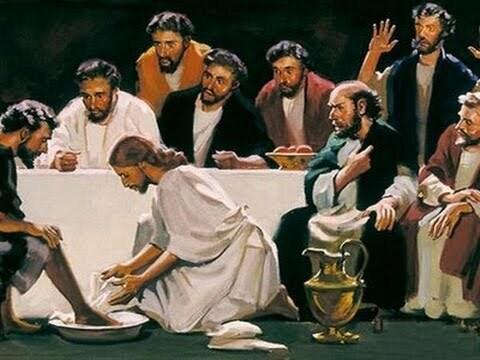 Then they prepared a special meal to celebrate the Resurrection of the Lord. 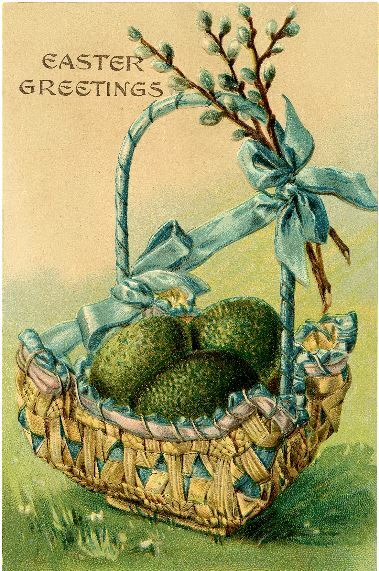 So bring your Easter Basket of food to be blessed to continue this tradition. Fr. Vic blessed the baskets last year, and he will do so this year. He will also share some interesting facts about this tradition. 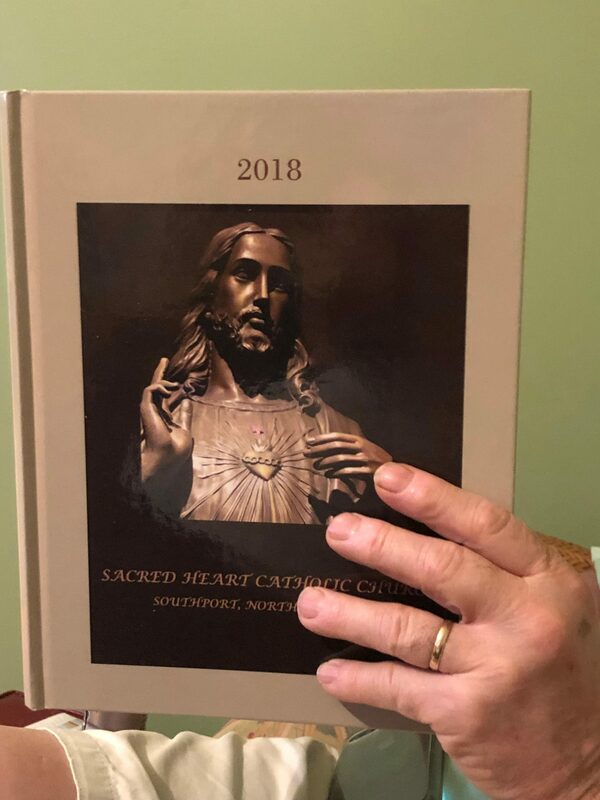 Our Sacred Heart Church Directories Are Here! Directories will be handed out after all the Masses this weekend. If you cannot pickup your copy after Mass please call the Church Office @ 910-457-6173 to arrange an alternate time for pickup. A Symposium titled “Examining the Face of Child and Family Poverty in Brunswick County,” sponsored by the Social Justice Committee of Sacred Heart Catholic Church, will be held from 1-4:30 p.m., Thursday, April 11, at the Church Social Hall and is open to the public. Speakers include Executive Directors from Smart Start, Communities in Schools, and Brunswick Family Assistance, as well as a Counselor from the Brunswick County Schools. The Symposium goal is to recommend at least one action to be taken by individuals, groups, or organizations to improve the lives of children and families here in the greater Southport and Oak Island area. This event ties in to Governor Roy Cooper’s recent Early Childhood Action Plan which suggests all of us must work together toward a future where our children grow up healthy, in safe and nurturing families, schools, and communities. 2019 Inter-Church Fellowship Lenten Services begin at 12:00 noon on Wednesdays followed by a light lunch. 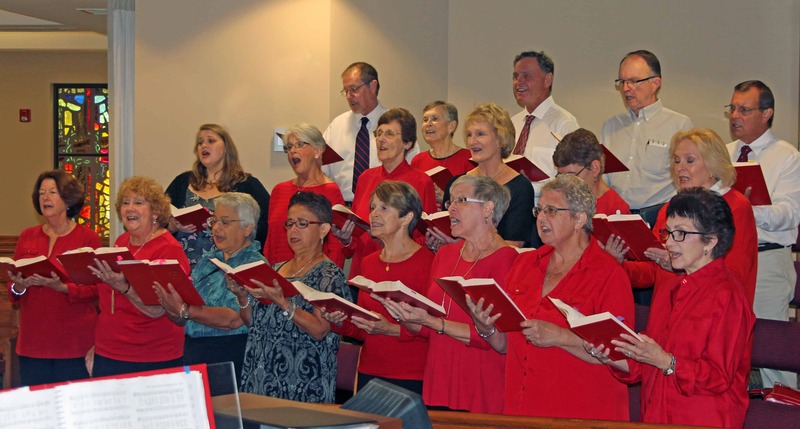 Sacred Heart is a member of the Southport/Oak Island Inter-Church Fellowship. 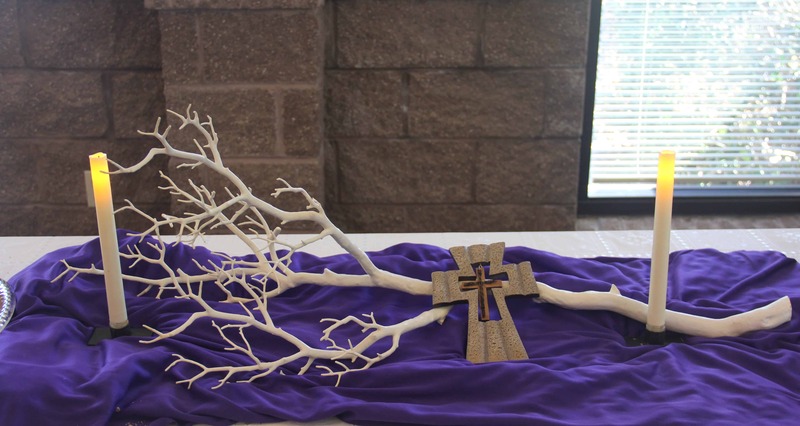 Every parishioner is cordially invited to attend these Lenten Services. The services are a collaboration among the member churches: a Church hosts; there is a co-host Church; another Church provides the speaker. This is something extra you can do for Lent. Stations of the Cross are every Friday during Lent 6:30 pm, followed by a soup supper. Last Stations of the Cross & Soup Supper is this coming Friday the 12th. Ladies Guild High School Student Scholarship Application Due Date April 1st! High school seniors who are members of the parish are eligible to apply for scholarships granted by the Sacred Heart Ladies Guild. The award is based on scholarship and church/community involvement. In addition, Continuing Education Scholarships will be offered. 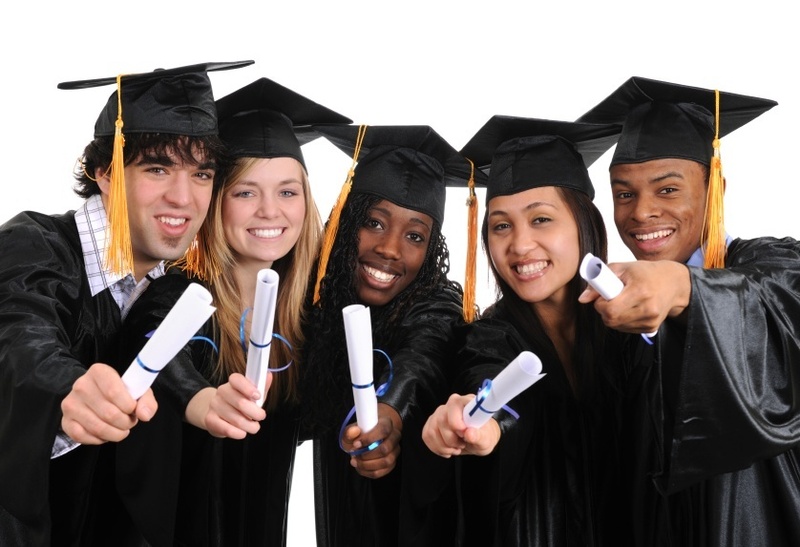 Eligibility for these scholarships include all who are currently enrolled in college program. Applications are available at the church reception desk and are due back by April 1, 2019. All ladies of the parish and their friends are invited to attend the Ladies Guild Lenten Retreat on Tuesday, March 12th, beginning at 9:00 a.m. held here at Sacred Heart Church. The Retreat will be guided by Fr. Ian Van Heusen, an author and educator, who specializes in prayer and meditation. Please register at the Church reception desk or call: (910)457-6173.
www. project.rachel@raldioc.org . The cost is $150 for lodging, meals and all retreat materials. If you have a financial burden, assistance is available.